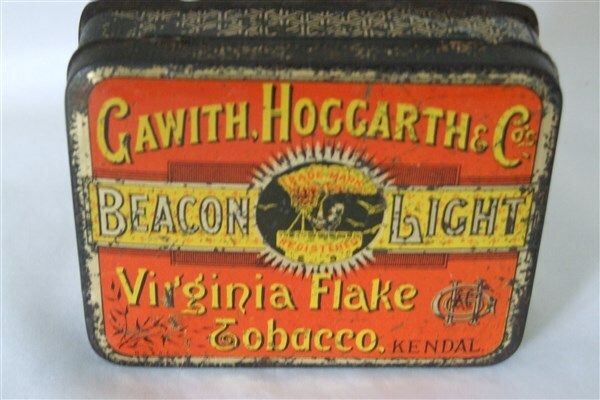 I have been interested in Gawith Hoggarths history lately and apparently they bought out a popular tobacco brand who made Beacon Light and they reused the name for their own tobacco blends. 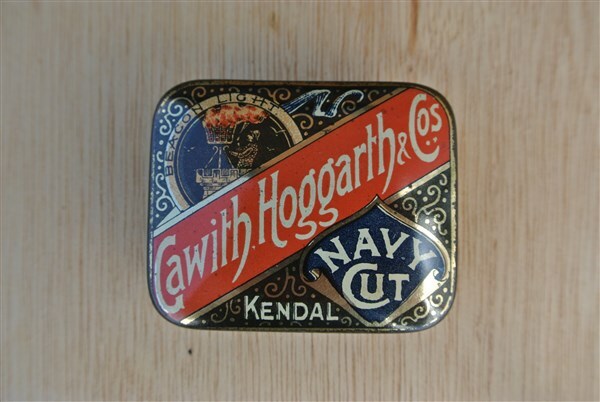 Here are two tins I found on an antique tobacco tin collecting forum. On tobacco reviews, their are two blends Beacon Light Twist & Beacon Light Sweet Twist. the topping is listed as sugar/sweet. Has anyone ever heard of/tried these blends? Pretty interesting stuff if you are a fan of GH. The Virginia Flake tin looks pretty old to me.